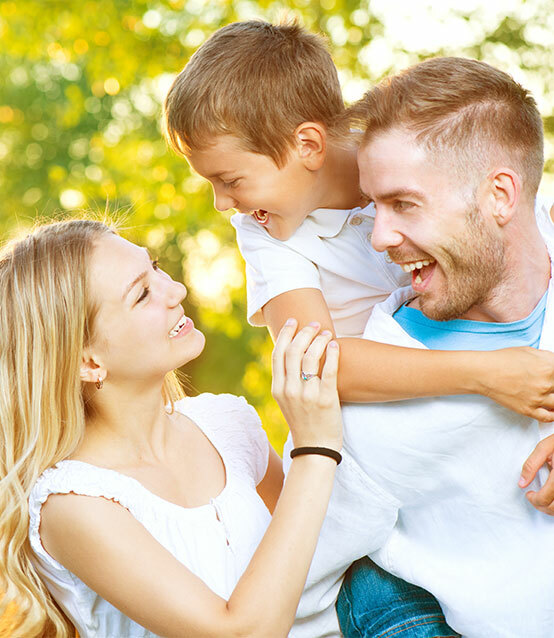 We are committed to providing you and your family with gentle, state-of-the-art dental care. We understand that you may feel anxious about visiting the dentist. You are not alone. Our practice is committed to making sure that you are comfortable and happy every time you visit our practice. Because we’re sensitive to your needs, you can always count on receiving individual attention from Dr. Shanahan and our staff. Your first visit is all about you — your comfort, your happiness, and your dental health. An oral exam. The doctor will inspect your teeth and gums to make sure they are healthy, and check for any cavities or early signs of tooth decay. Once the doctor has reviewed your dental and medical health history forms, and completed your dental exam, he will provide you with a dental consultation and information about any additional dental treatments you may need. During this time the doctor will also answer any questions you may have. We welcome any questions, and are always available to listen to your concerns. No matter what your age, visiting the dentist on a regular schedule will help keep your teeth and gums healthy, and your smile bright! The American Dental Association recommends that you, and your child, visit the dentist every six months for regular checkups and routine teeth cleanings. We would love to see you here every six months to make sure that your smile is staying healthy! We understand that you have a busy schedule, so while we like to make sure your appointments are informative; we don’t want to stop you from doing the things you love! When preparing to visit Dr. Shanahan, please know that your appointment can last from 30 to 60 minutes. When it’s time for your next dental appointment, please call and our friendly office staff will help you schedule an appointment that fits your schedule.